There’a an abundance of great tunes coming from Pale Lights, one of my favorite acts that features members of Comet Gain and Crystal Stilts. 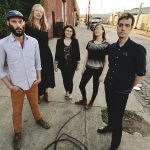 Just Friday the band dropped the brand new Jean, Bring the Flowers EP, highlighted by the delightful lead track, which features the video below. 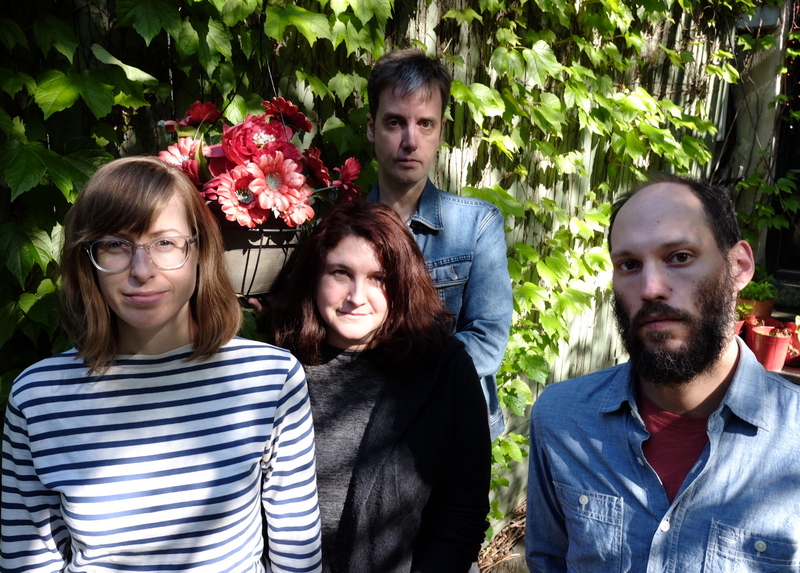 But, even better news is that we’ll be treated to a new LP titled The Stars Seem Brighter, which comes out on December 15th via Kleine Untergrund Schallplatten. 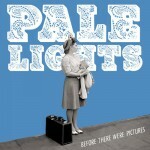 I’ve attached a single from that tune below as well, as you can never have too much of Pale Lights in your life. 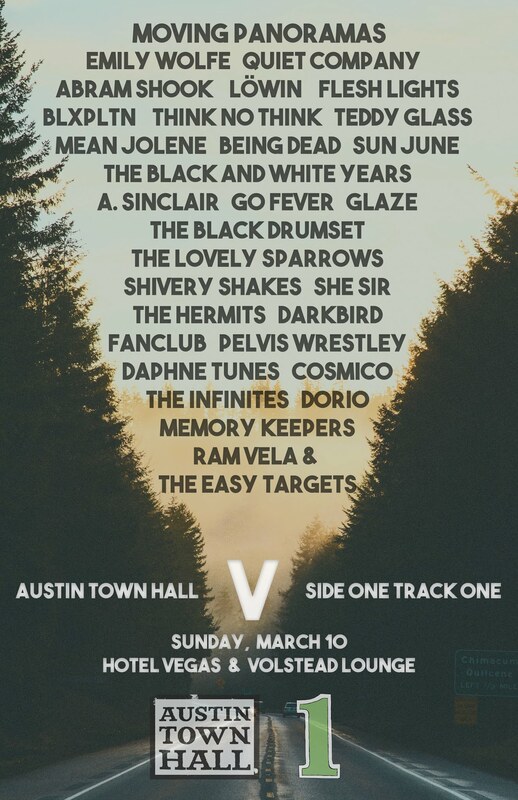 Looks like the year isn’t quite done with brilliant new music. Those living in the indiepop realm should have known this was coming. 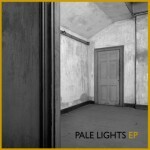 Pale Lights have been hinting at new music for some time via their social media outlets, and it’s finally here…thank goodness. I tried to pick a favorite song to put out there, but it’s changed every time I listen to the tracks. “Mother Cries” sounds like early psychedelic pop from the late 60s, while “Alone in this Room” rings of the more modern indie fare I adore. Each track is great, and fulfills on the promise the group displayed in their Before There Were Pictures LP from 2014. Take a listen, enjoy yourself and grab a copy from the band when it’s released this Friday! 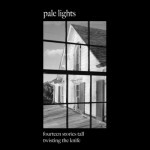 It’s a bummer that I opted to take most of last week off, as if I hadn’t, you’d have had this Pale Lights single spinning in your head throughout your holiday week, or your black Friday enslavement. Regardless, you’re now going to spend the next 20-30 minutes playing these two songs over and over again. It’s remarkable how quickly this band can add to their already strong catalog, having released the much needed Before There Were Pictures earlier this year. I don’t know which of the two tracks is better here, so you best listen to them both. Hoping to see this on a vinyl release, but for now it’s just a digital single you’ll want to get your hands on as soon as possible. During slow music weeks you turn to your friends, and I always know I can count on IPSML for a good jam or two. 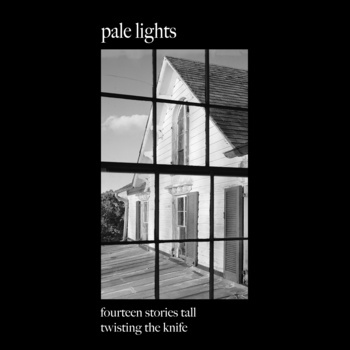 Today I bring you a track from Pale Lights that he pointed me towards, which features Phil Sutton of one of my favorite acts, Comet Gain. You’re going to get a similarly ringing guitar, and even find the vocal delivery similar. Personally, I dig the nice female vocal in the background. I’m posting this track because I love it, but you can stream the band’s whole new album, Before There Were Pictures, right HERE. It’s so good, you won’t want to have anything else on today. 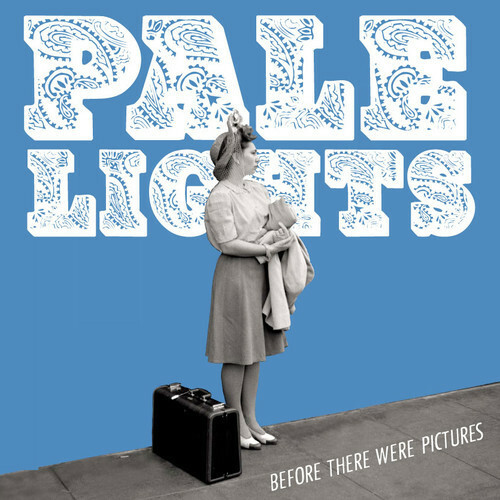 Pale Lights will automatically get my support, based on the fact that main man, Phil Sutton, was once part of Comet Gain…one of my top bands of all time. This new gem isn’t quite along the lines of the quirky art-pop, but it’s equally as infectious. The vocal has a deep tonal quality that while fairly distant in sound, holds onto an intimacy that makes pop fans swoon. 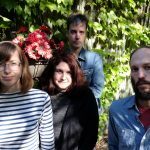 Musically, it’s a slow paced jangling affair, with ringing guitars that craft warmth and melancholy simultaneously. 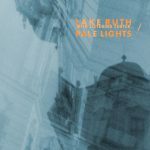 You can find this tune and a few others on the group’s Pale Lights EP, which is available right now.